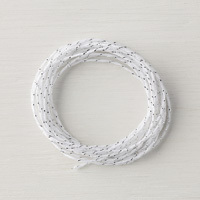 Whisper White Solid Baker's Twine | White String | Stampin’ Up! 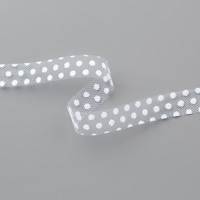 Crafter’s must-have! 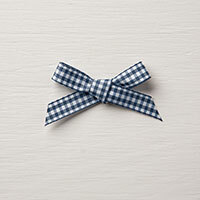 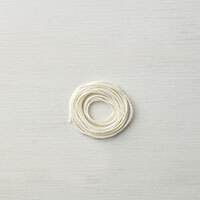 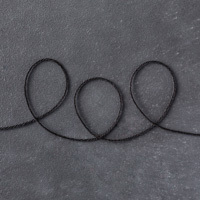 Baker’s twine is an economical and cheery way to dress up your projects. 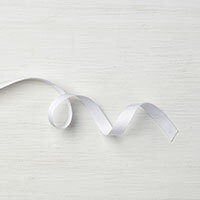 Wrap it around a card, make pompoms, tie it around gift bags—you’ll never run out of ways to use it.